A fresh, beautifully done manicure helps you look clean and put together. 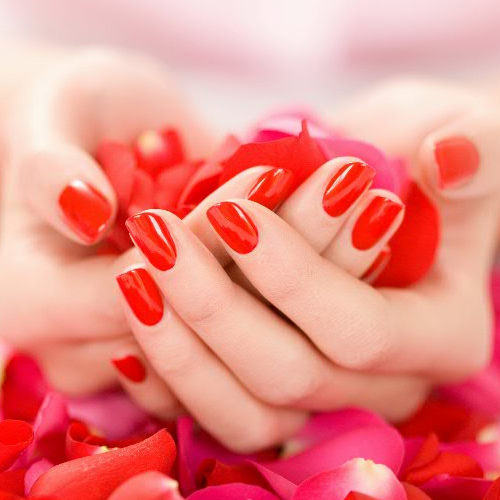 But professional manicures can be expensive and time-consuming. Why go to the salon when you can give yourself a perfect manicure at home. Make sure they are completely dry (filing wet nails can cause splitting). Rounded nails (mirroring the shape of your cuticle) that extend just over the edge of the fingertip always look elegant.